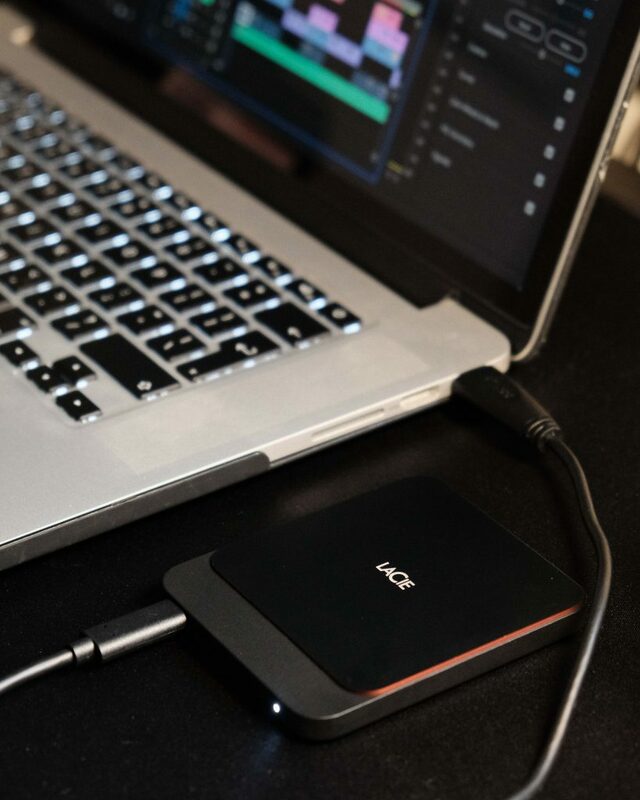 LaCie has recently announced its latest breed of compact, portable and powerful memory solutions, which includes the new LaCie Portable SSD drive. Simplifying workflow in any creative situation is fundamentally important, so we took this new solution out for a test drive. Digital Memory has become a commodity that we now take for granted. That is until we’re running low on space. Along with our creative quests, we look to external hard-drives to help us in the field, or when we move from workstation to workstation. Not so long ago SSD’s became the hot topic in the memory world, offering incredible read and write speeds far superior to the old and partly fragile HDDs. 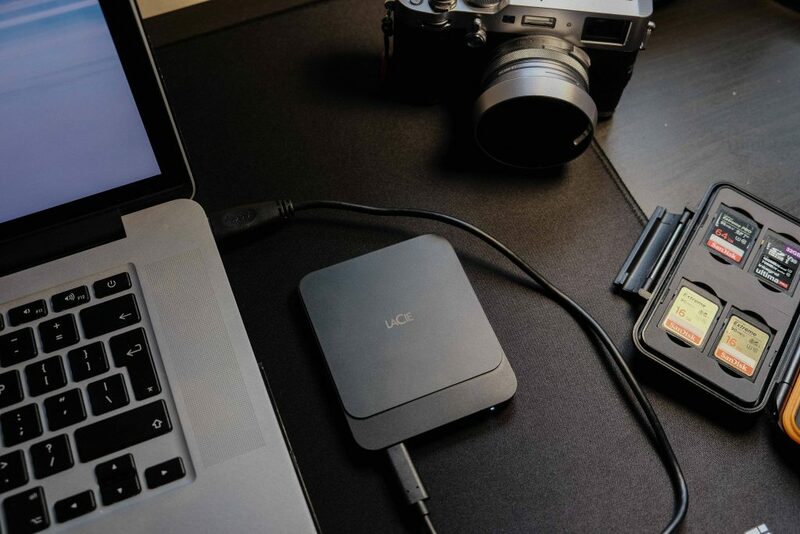 Late last year, LaCie released their first portable SSD line up consisting of 500gb, 1Tb and 2tb models. Rather than just write up a review on its form and features, we wanted to test the product to put it through real-world stresses. And that’s exactly what we did. But before we dive into that we will run the numbers first as that will help you later on. 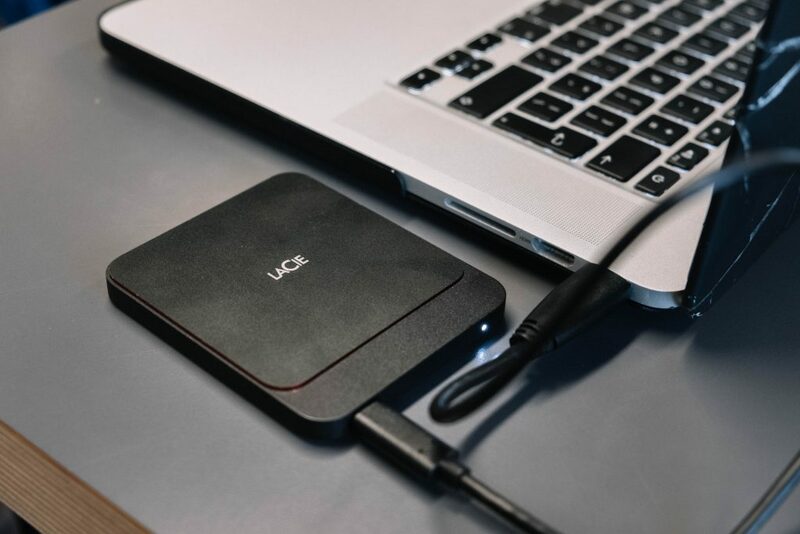 The LaCie Portable SSD offers read and write speeds of 540mb/s, meaning you can edit 4K video seamlessly via USB-C to your work station. In the box you will also find a USB-C to USB-3 and that will give you seamless editing in full HD even with high FPS and flat LOG footage. 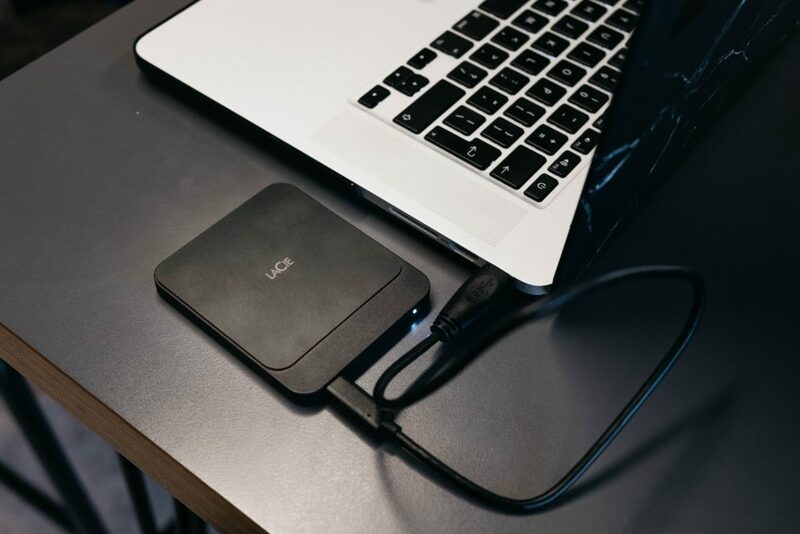 To go the speedy 540mb’s you will need to have USB-C ports on your computer or workstation as this USB format offers the faster read and write speeds. On the field we found it worked flawlessly. In fact, it worked so well that we began to take it for granted, as it never played up or slowed us down. We just focussed on the edits we were working on for our clients and our #TheMeasure series on YouTube. When we used the USB-C to USB-3 cable we still didn’t see any sign of the device slowing down. 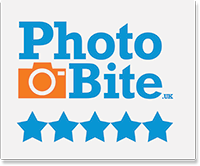 To give you context over how well it worked for us, we always film our pieces to camera in 4K resolution and our b-roll (product filler shots) in 1080p; normally at 120fps. When we get to transferring the footage from our SD card to the SSD, it’ll ordinarily take around 3 minutes for 8-10gbs to transfer [using the USB-C to USB-3 cable]. We also have our Adobe projects open from the SSD, this means we are using the device for reading and writing at the same time. It makes it easier for us when we need to hand over the SSD to edit on a different machine. 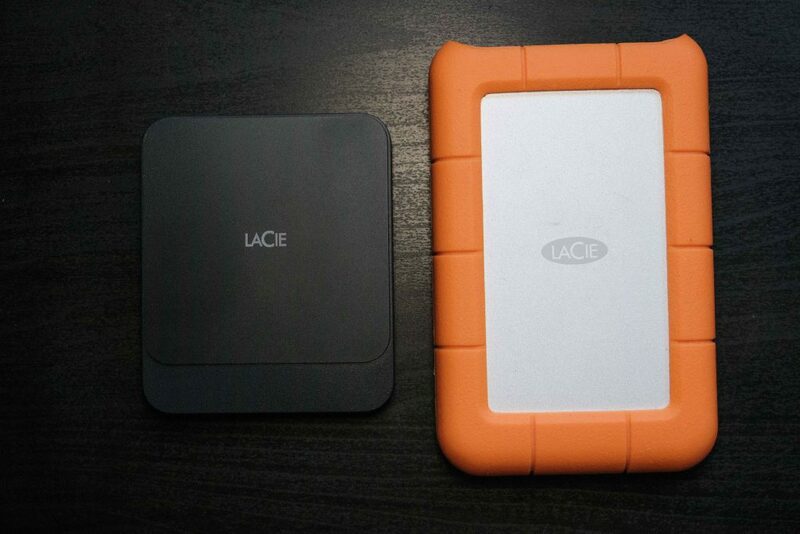 When it comes to travelling, the LaCie SSD weighs next to nothing. This means taking it with you in your kit bag, it is not a problem at all. Given it’s an SSD, it also means there are no moving parts, so if your bag does get thrown around a bit, there are no discs to get scratched or worse, broken. The size is also another big win as the PhotoBite team are always on the move and like to keep gear small and light. The older LaCie products have always been great. They have lead the way in terms of rugged memory products, but historically, they did also have a certain bulk to them. The new LaCie SSD drives are smaller and much easier to store, in fact, we can travel with multiple SSDs and they still wouldn’t be as bulky as its HDD counterparts. 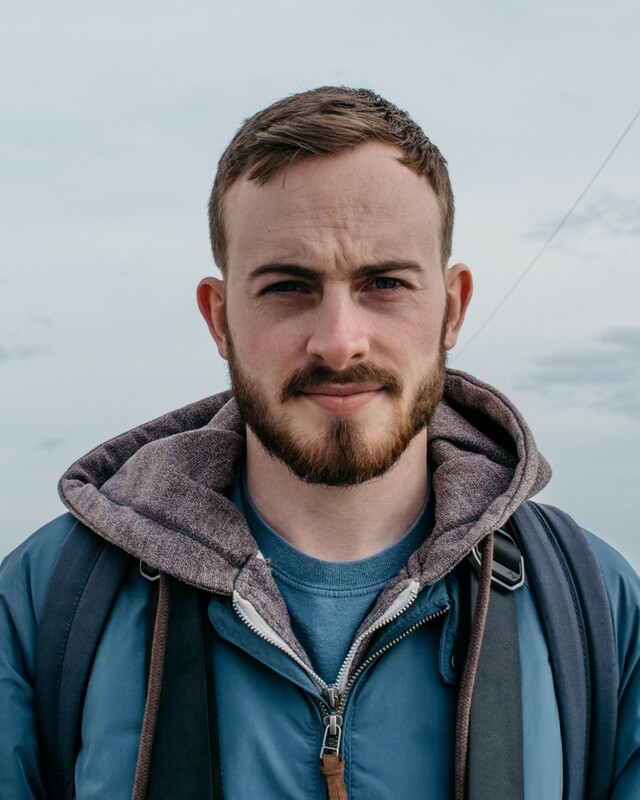 If you are a travelling creative or you work on location, then these drives could be looked at as more of an investment. They are fast, they are light, and they most importantly, reliable. The only catch we found, was the prices of these SSDs. If you’re familiar with SSDs, which we assume most of you are, then you’ll know they aren’t as cheap as HDDs. Coming in at £105 is the 500gb model, followed by the 1tb at £200. Then the 2tb at an eye-watering £399. If you are a travelling creative or you work on location, then these drives could be looked at as more of as an investment. They are fast, they are light, and they most importantly, they are reliable. If you are looking for a drive that will speed up your workflow and you work with large files on a regular basis, then don’t disregard the LaCie Portable SSD’s. 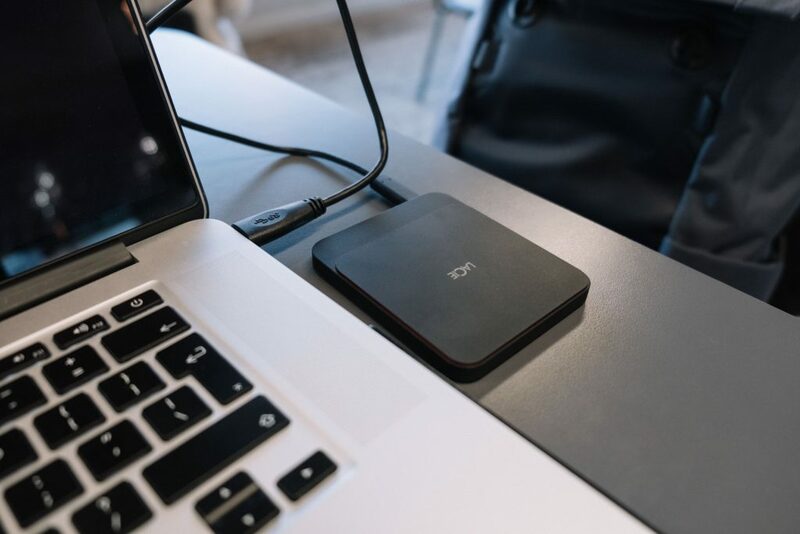 There are other brands on the market that do offer portable SSD drives, and some are cheaper than LaCie’s. But, LaCie has built up a very good reputation, and not for no reason. They are, and have been for some time, the go-to memory brand for creatives across the globe. LaCie Portable SSD:- Overall we’ve been very impressed with the LaCie Portable SSD’s. 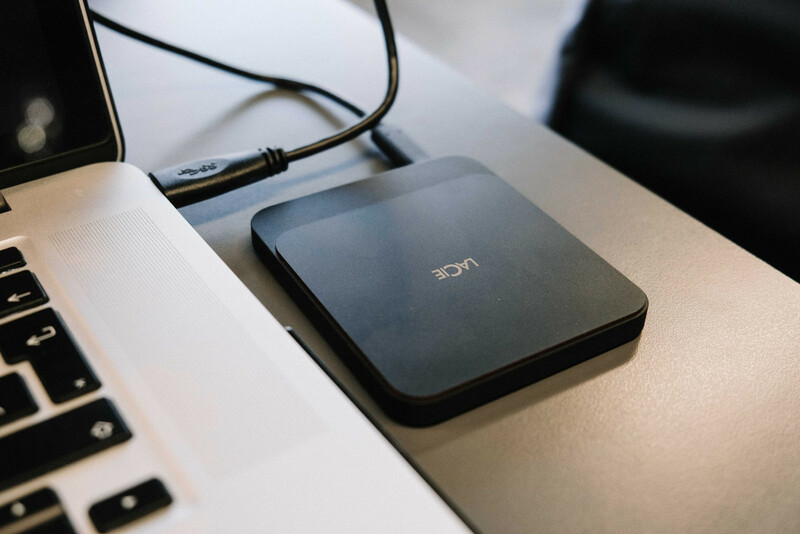 They’ve improved our workflow, we spend less time rendering and exporting, and they have become a must-have for us when packing our bags for the next big project.